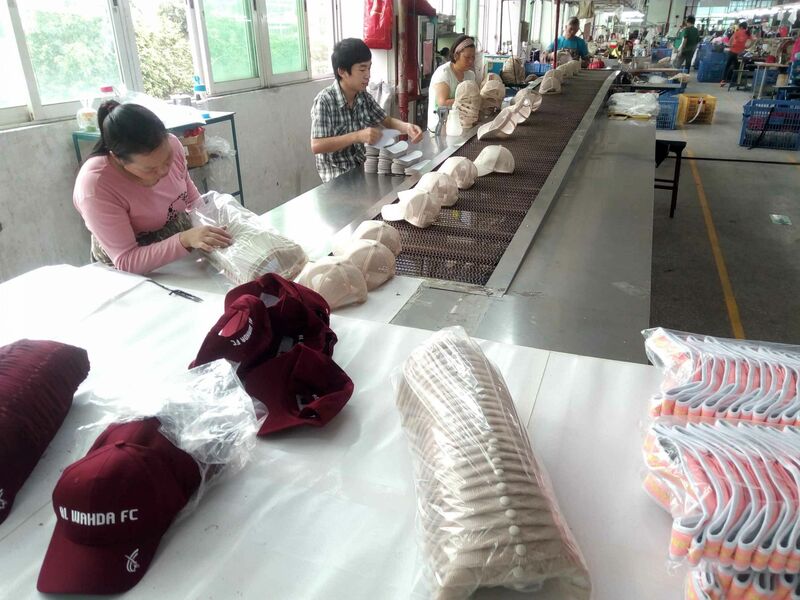 , offering Trucker Cap,Promotional Cap, etc. 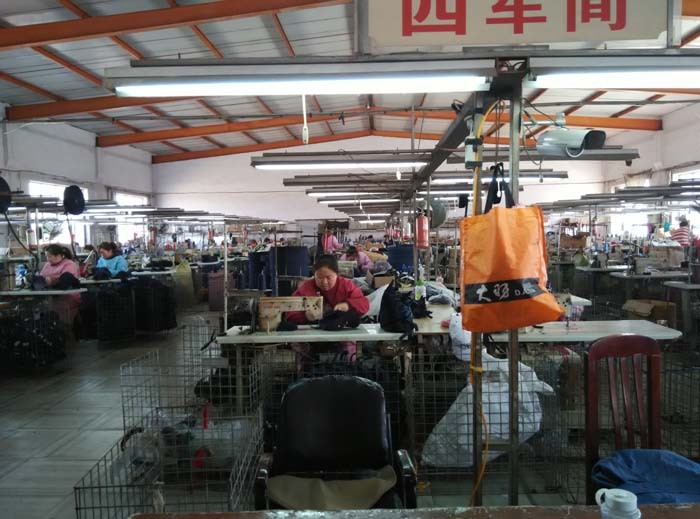 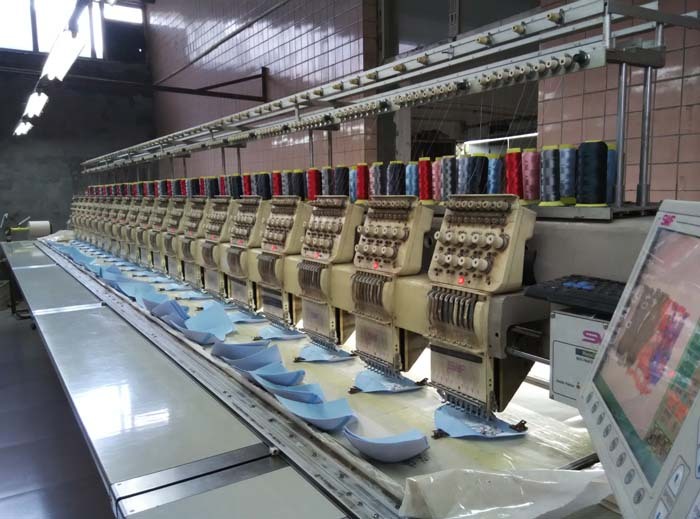 Hebei Weaver Textile Co., Ltd. [Hebei,China] Business Type: Distributor/Wholesaler , Manufacturer , Other , Trade Company Main Mark: Americas , Europe , North Europe , Oceania , West Europe Exporter: 91% - 100% Certs: ISO9001, ISO9002 Description: Sewing Thread manufacturer / supplier, offering Trucker Cap,Promotional Cap, etc. 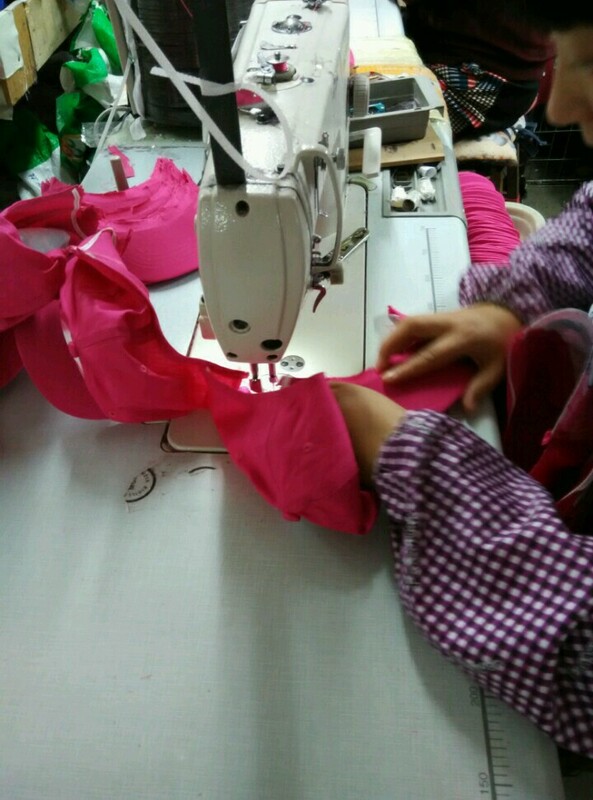 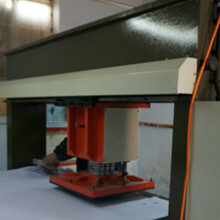 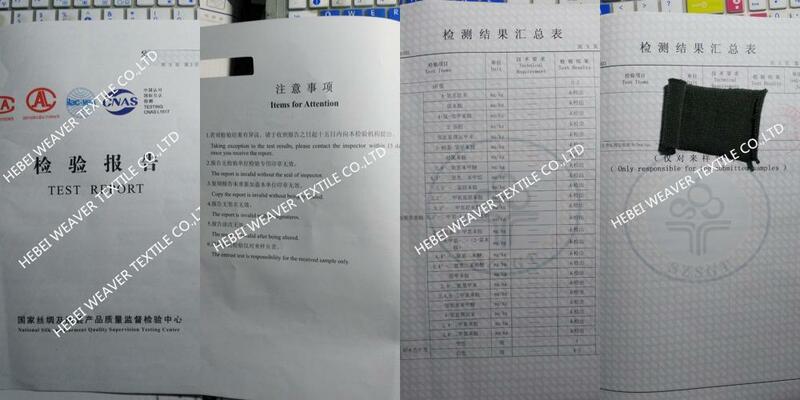 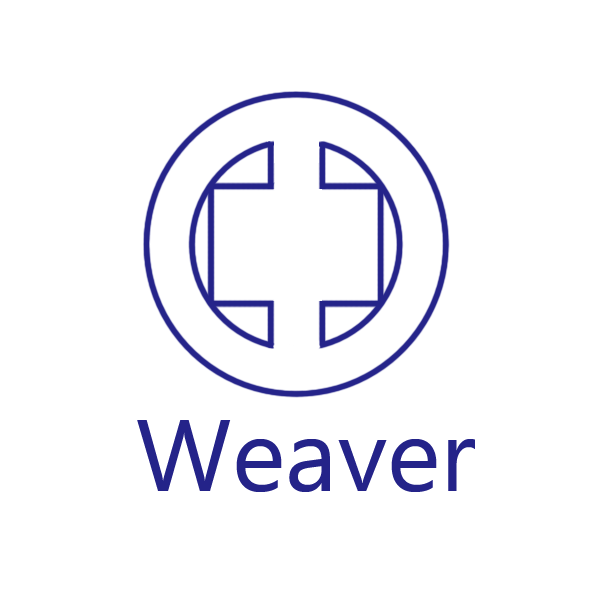 Company Name: Hebei Weaver Textile Co., Ltd.